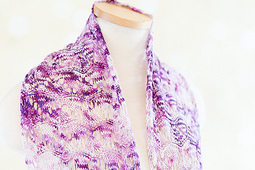 Designing quickly became a necessary component to appease my desperate need for creativity. 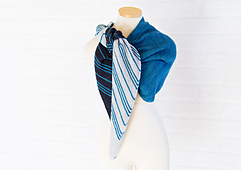 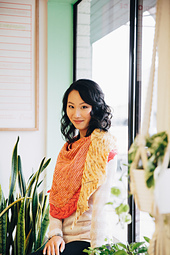 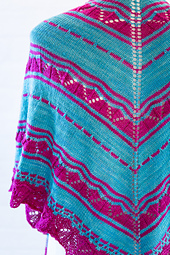 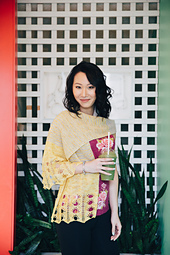 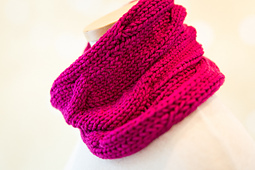 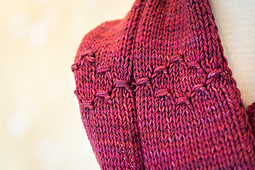 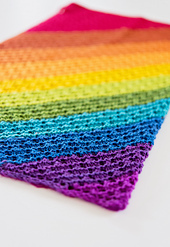 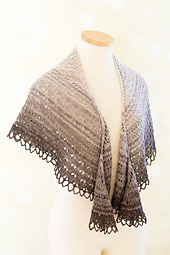 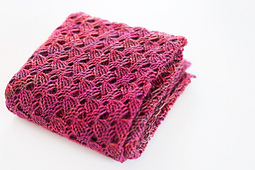 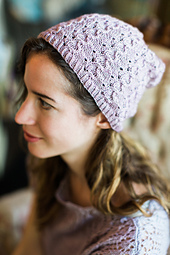 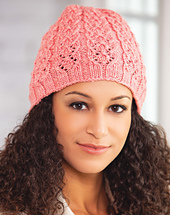 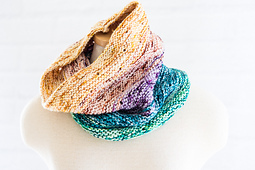 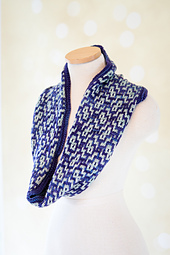 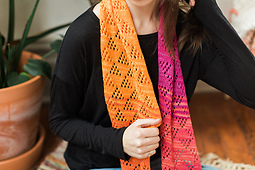 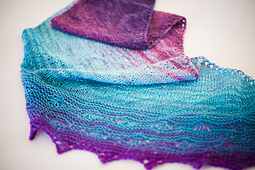 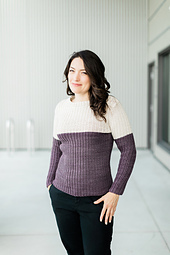 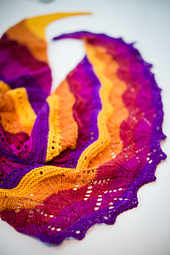 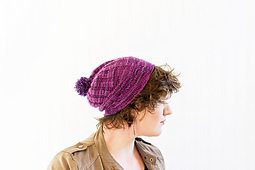 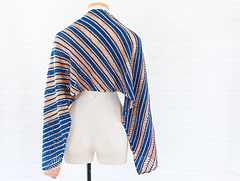 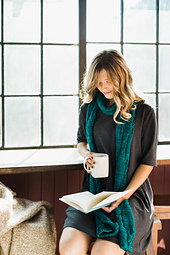 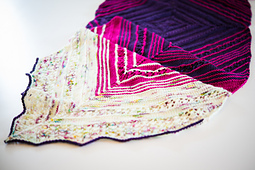 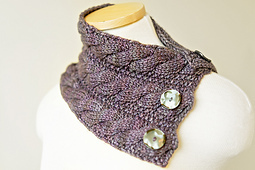 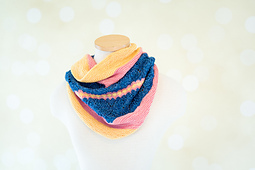 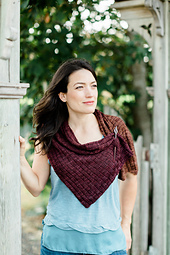 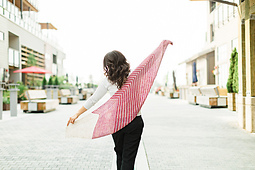 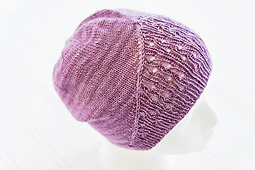 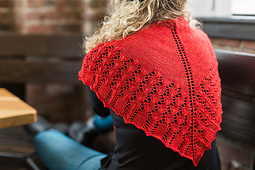 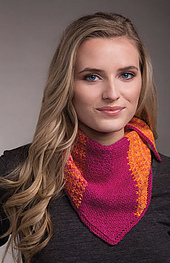 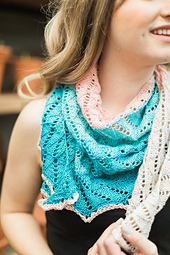 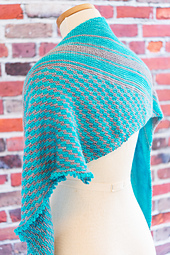 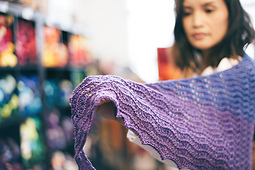 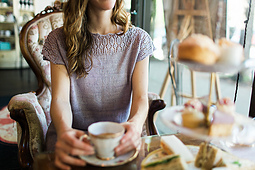 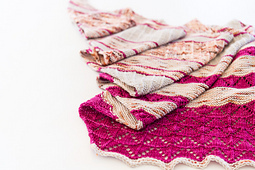 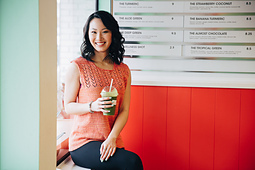 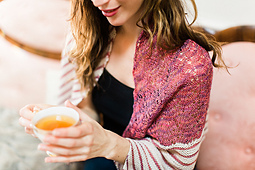 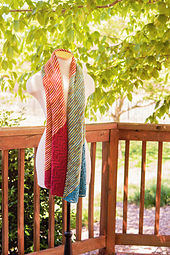 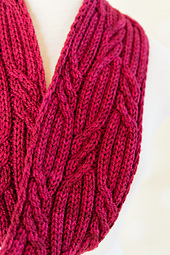 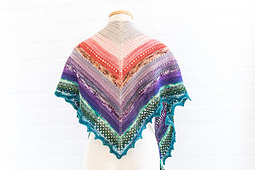 My designs are classic, beautiful, and fun to knit with patterns that are clearly detailed and extensively edited. 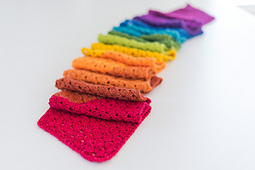 I’m confident that you will enjoy them!